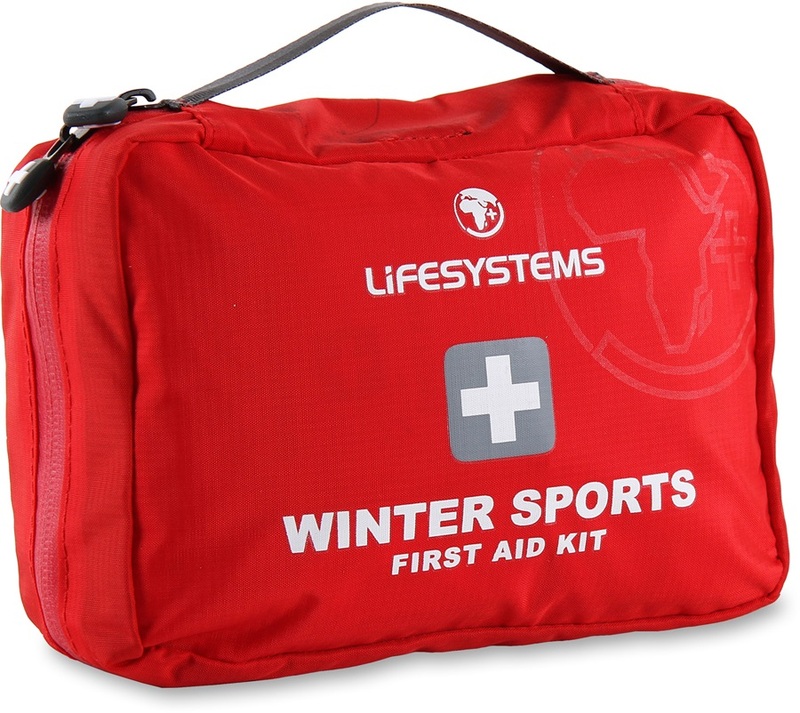 Use the filters down the side to narrow down our selection of first Aid kits and emergency supplies. Travel first aid, pocket kits, adventure and outdoor first aid, ideal for treating minor accidents, infections, burns, cuts, and breakages with plasters and bandages. 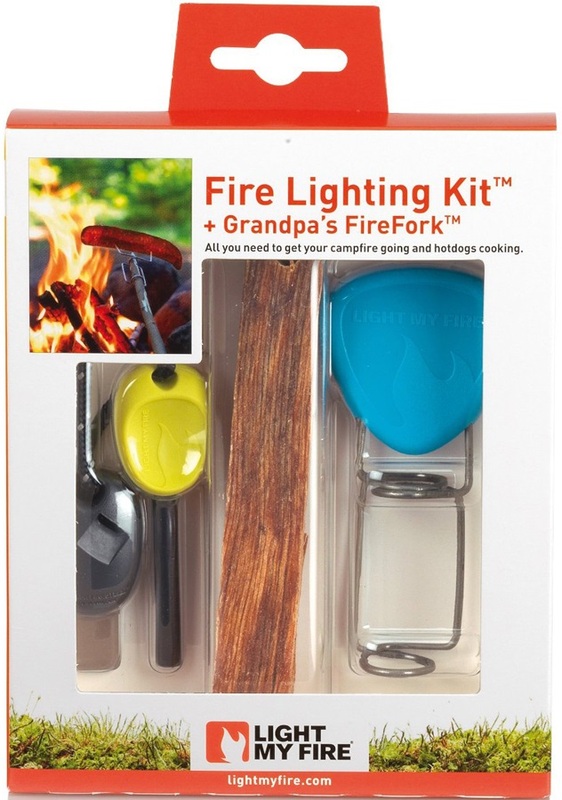 Find useful Multi-tools, lighters and waterproof goods too. Chalk bag with integrated first aid kit - designed for climbers. Compact and lightweight mesh head net for great insect protection. Find clean drinking water anywhere with this compact purifier and filter system. Ultra-light, multi-purpose waterproof and windproof survival bag from Ortovox. Pocket-sized first aid safety kit for most minor injuries that could occur when out on weekend rambles. Super compact and lightweight mesh head net for insect protection. Pocket-sized survival essentials in a watertight case for any adventure. Compartmentalised first aid kit made from a tough, waterproof material designed for the wettest of conditions. Compact survival kit with navigation, signalling and fire starting essentials for outdoors travel. Lightweight cat-hole trowel with serrated edge for efficient waste disposal for campers and hikers. 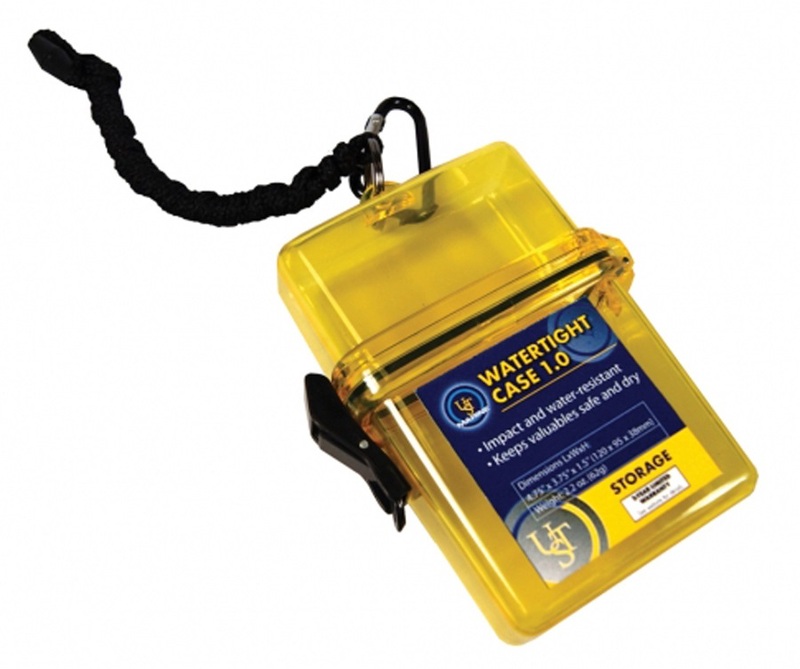 Waterproof aluminium capsule for stashing anything from money to memory cards!